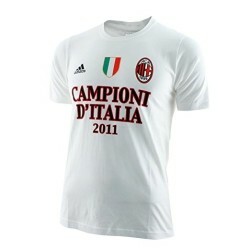 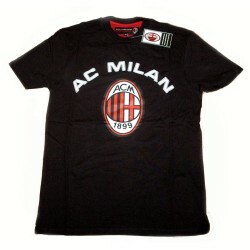 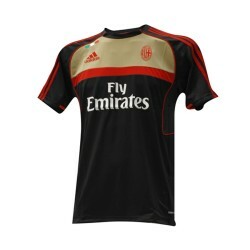 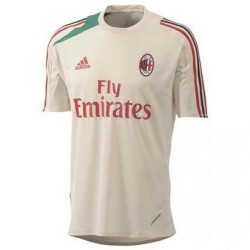 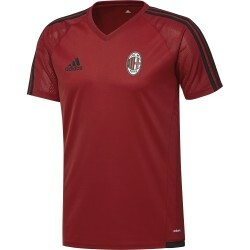 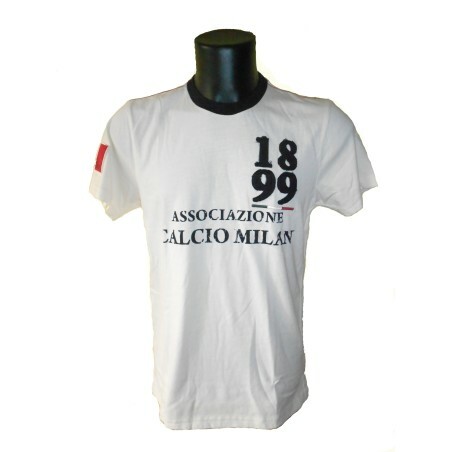 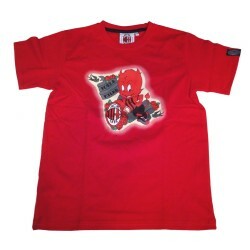 AC Milan t-shirt 1899 authentic ecru Adidas. 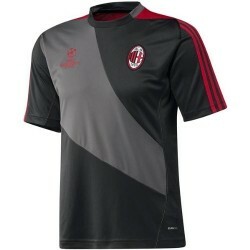 Fabric 60% cotton, 40% polyester. 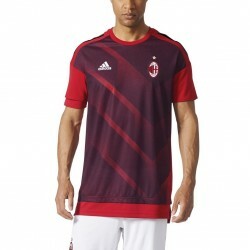 Slim Fit: snug fit. 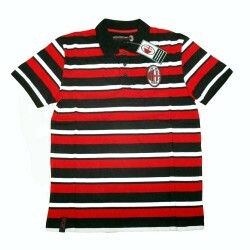 Knit crew neck short sleeves with print.